"It Isn't Clean Unless It's Green Clean." Check Us out and Become a Fan! We are very honored to announce that we have been selected for the 4th year in a row, as a Maryland Best Pick in 2015 for Carpet/Upholstery Cleaning! Click HERE to see our reviews. Superior Steam Cleaners is the #1 Green Carpet Cleaning company in Maryland! EthicalServices.com click the link to see over 150 client testimonials! 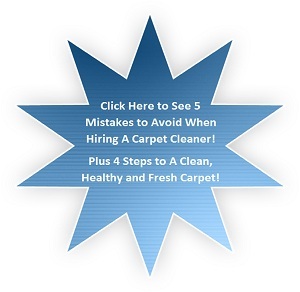 There's absolutely no reason you shouldn't have the cleanest, healthiest, green cleaned carpet and upholstery cleaning in Baltimore and surrounding cities in Maryland. Hi! My name is Randy Pierce and I am the owner of Superior Steam Cleaners. During the last 20 years I've been carpet cleaning throughout the state of Maryland. I've had the privilege of helping many of your friends and neighbors get the most sparkling clean carpets and furniture they've ever seen. In fact, many tell me they love taking their shoes off and rubbing their toes in the soft, fluffy carpet after they get the Most Thorough Green Cleaning Ever (which I guarantee to give you, or my service is free)! Serving all of Howard County and surrounding areas,Ellicott City,Westimister, Columbia , Severna Park, Clarksville, Annapolis, Pasadena, Baltimore areas throughout Maryland. For friendly free advice from the #1 green carpet cleaning company in Maryland, call Superior Steam Cleaners and tell us your concerns. 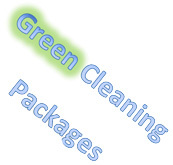 We'll do our best to find a green cleaning solution to match your specific needs. Please give us a call at 443-277-7265. Superior Steam Cleaners has recieved the Carpet and Rug Institute(CRI) Seal Of Approval! For Green Cleaning!